Myth: The debt management companies on TV, like Consumer Credit Counseling Service, will save me. Truth: You may get out of debt ... but only with your credit trashed. In short, debt management companies are out. Hard work is in. Change your financial behavior and change your life—for good. True debt management is about one thing: you controlling your money. The good news is that there's not some magical, mystical formula to good debt management. The solution is common sense and having a solid plan to get out of debt. Good debt management is 80% behavior and 20% head knowledge. It isn't rocket science as some debt management companies try to make you believe. Is it easy? No. In fact, it's really hard most of the time. But it's worth it. It's amazing to see people change their lives through simple determination and having a plan that works every time. Once you have a real debt management plan in place, its only a matter of time before you eliminate debt completely. People every week tell us how they have paid off $10k, $20k and sometimes even $100,000 in debt using Financial Peace University. This nine-lesson, personal finance class is your solution to getting out of debt, saving money and building wealth. The first step to paying off all your debt is finding how much you owe and how long it will take you to pay it off. We've made it easy! 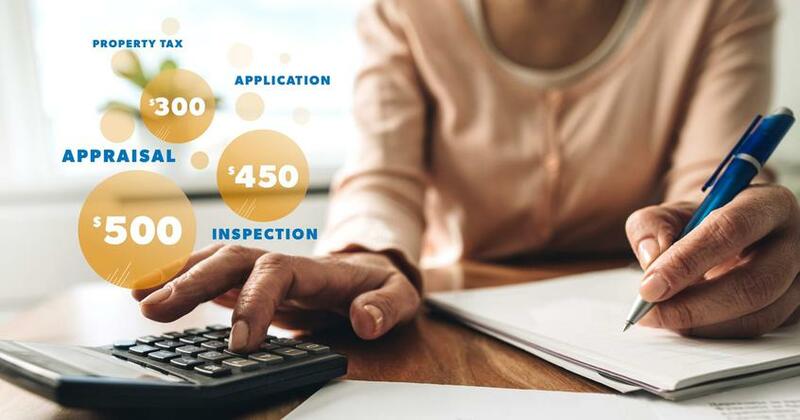 Start now with our simple debt calculator! Dealing with debt is a behavior issue, not a math problem. Take ownership and you can get out! 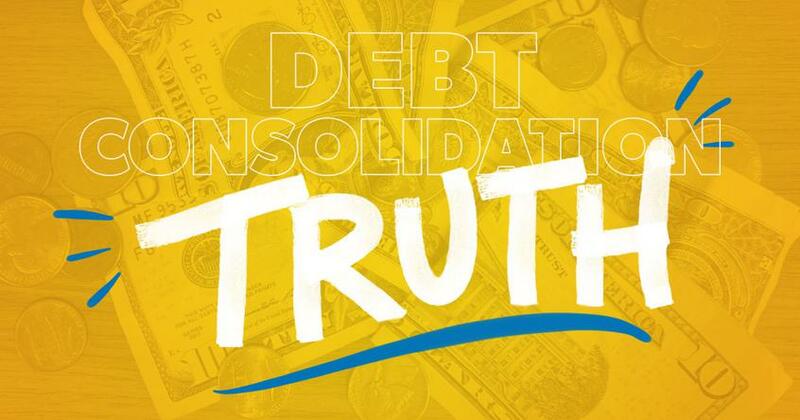 Debt consolidation is nothing more than a "con" because you think you've done something about the debt problem. The debt is still there, as are the habits that caused it – you just moved it! Learn from Dave Ramsey how debt consolidation companies make money from customers and rip them off.